1. 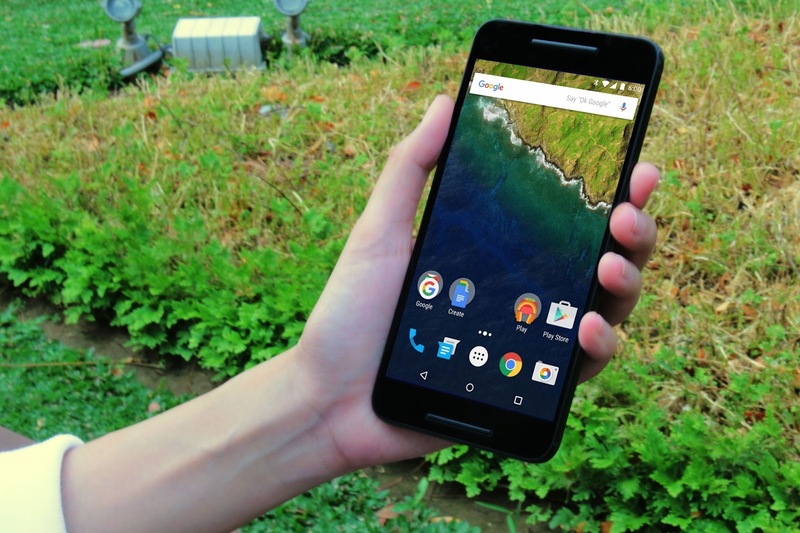 Nexus 6P is the ultimate Android experience. Enjoy the freshest, fastest version. An evolving core keeps you up to date with the latest software. Pure and smart, Android 6.0 Marshmallow is matched by Huawei’s power and iconic design. 2. Enjoy the best Google apps pre-installed, so it`s ready to use right out of the box. That's Search, Google Maps™, Chrome™, Google Play™, YouTube™, Photos, Gmail™, and more. Nexus 6P's wifi combo antenna offers a fast, strong connection, so you can work and play, with no interruptions. 3. A sharp 5.7" WQHD AMOLED display gives stunning clarity with 518 pixels per inch, whilst a superior front-facing speaker offers crisp sound. Nexus 6P's hardware comes with the latest version of the octa-core Qualcomm® Snapdragon™ 810 v2.1 processor making the performance of Nexus 6P faster than ever. A long-lasting 3450mAh battery lets you go the distance with added support from a reversible USB Type-C™ for fast charging. 5. Nexus 6P's 12.3MP lens is the best all-around camera ever used in a Nexus. Where it really shines is in conditions with less than ideal lighting. The 1.55μm pixels captures more light, turning your best time into vivid, beautiful shots. With Google Camera™, you never miss a moment. Google Photos™ makes memories easy to find, so you can relive them in an instant. 6. 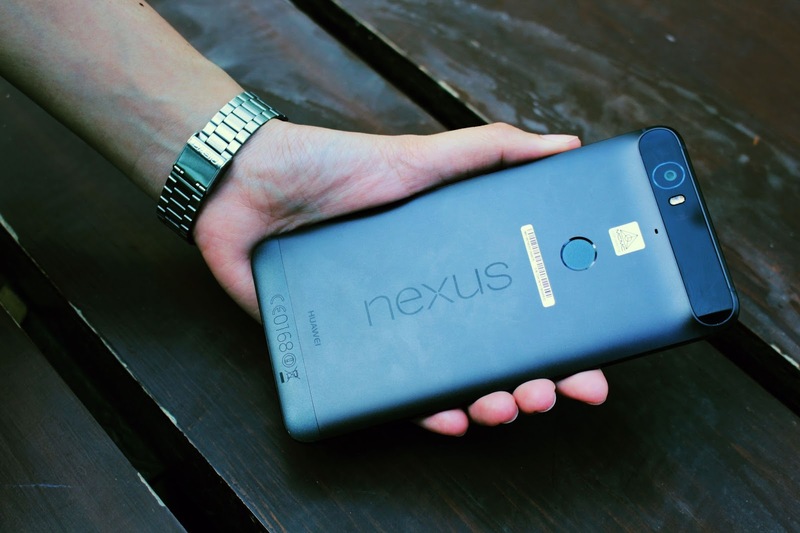 Nexus 6P’s curved metal shell is crafted from aeronautical-grade anodized aluminium. Diamond chamfers encircle Huawei’s iconic hardware design, which is sculpted to accent a low-light-loving, powerful camera. With Full metal unibody, Anodized aluminium, 3D curved glass, and Diamond chamfers. 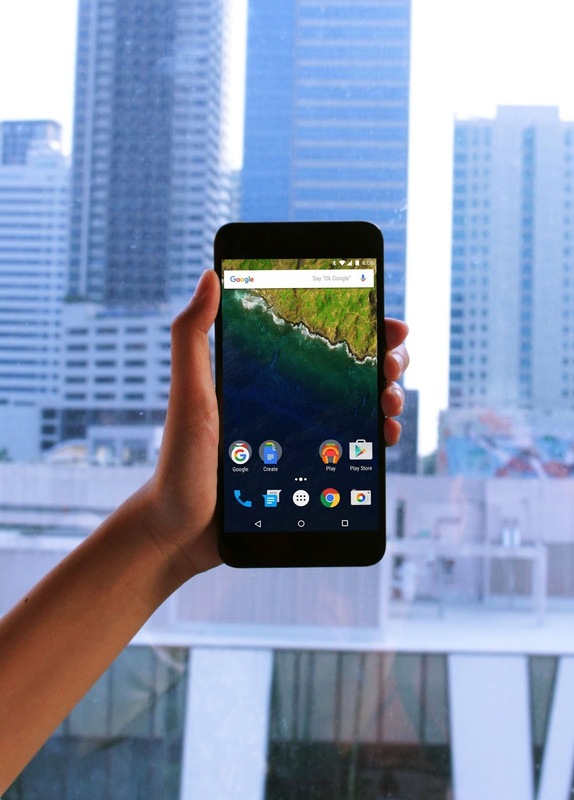 In general, after reading the full specifications, I know your hearts want the new Nexus 6P, correct? Hello? 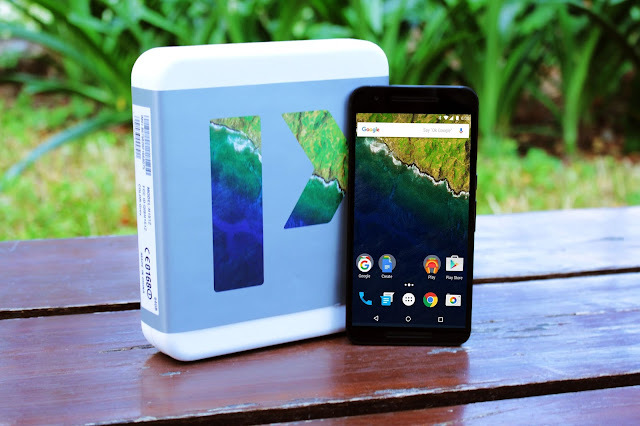 Nexus 6P is not just a name! It's a friend and a family that can provide what I need, as a blogger. 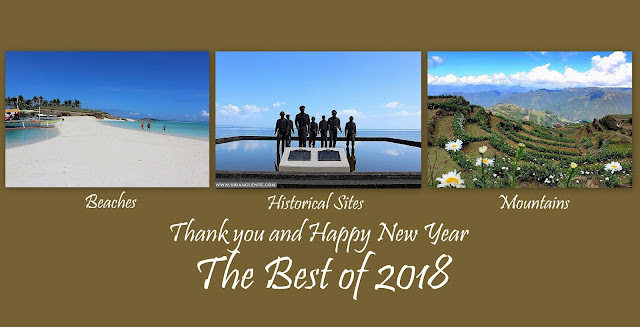 From its technical specifications, I know and positive that it can help me more in promoting the tourism industry in the Philippines.